As my business continues to evolve, I often get caught up in the moment — thinking about all the details, all the good and bad that come with our rapid growth and that keep me striving for more. But it is during my frequent travels, often looking out an airplane window, when I think back to the beginning of my most recent venture and personal dream, an eco-paradise in Nicaragua — a dream that I hope to share with you. 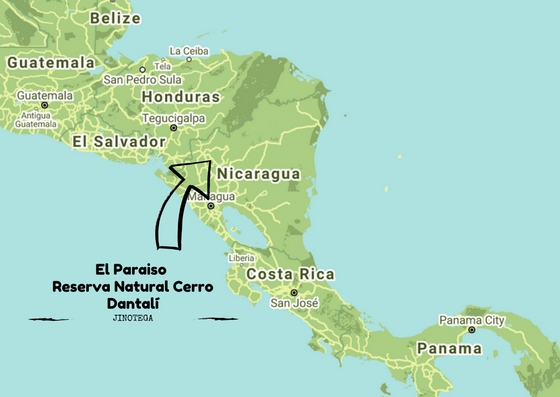 7 years ago while visiting the North Central Region of Nicaragua, I had a vision. The beautiful mountains were calling me in a way I never felt before. My vision became a dream, and it never went away, never. Given my experience in farming and my love for coffee, I started envisioning not only a coffee plantation, but furthermore, a means to protect the beauty of the land and to truly enjoy what Tiger Valley has to offer. 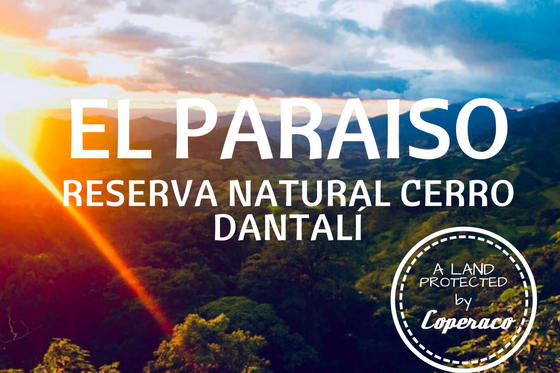 As 2017 comes to an end, I am pleased to announce that Coperaco has acquired EL PARAISO, a large portion of land in the Dantalí Reserve, Nicaragua, as the first step in achieving my ultimate dream of sharing my passion to our Coperaco partners, friends and clients. I invite all of you to the future of Coperaco — Reserve Paraiso (The Paradise) — an eco-lodge and organic farm that will be built with sustainable farming and maximum respect to Mother Nature. Here Coperaco’s partners will soon be welcome to connect with the land, enjoy our unique coffees, eat and cook from a state-of-the-art kitchen, and overlook the immense beauty of the land in our pied-à-terre. Coperaco will continue to grow, but starting 2018 all I want to talk about is Mother Nature and how dedicated Coperaco is to it. We will continue to build awareness around farming and the seasons, helping people to remember coffee is a fruit. We will continue the journey; a journey we bring to you, a journey for the senses. But most importantly, we will continue to pursue our dream. A dream I had and that you are part of. I wish you a new year full of travels.